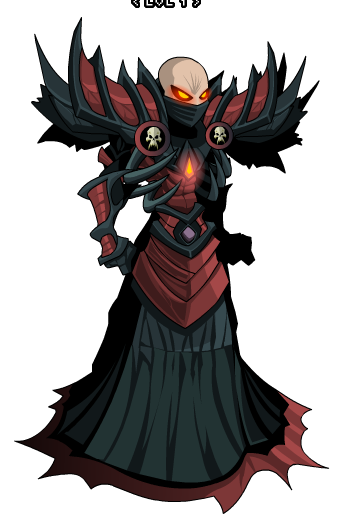 Description: When Nulgath takes souls the bodies are left to the Necromancer Fiends. Just what they do with the bodies remains a mystery. 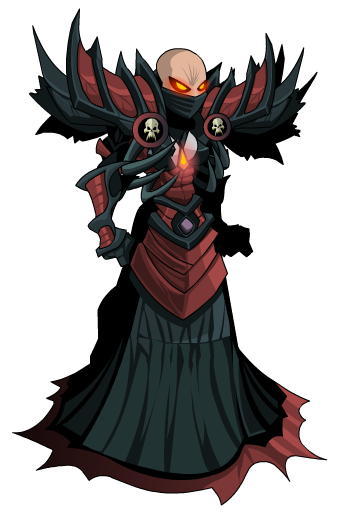 Note: Also see Necromancer Fiend (Legend).